When a person has a serious injury, surgery, or blood disorder, a blood transfusion can sometimes save the patient’s health or life. The same is true for animals. So just like there are blood banks for people, there are blood banks for animals. But the first non-profit canine blood bank in the United States has come under fire. 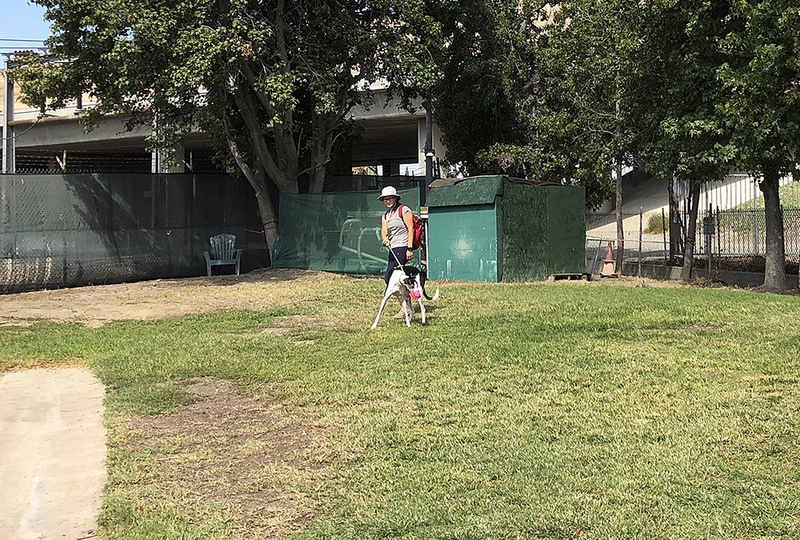 The animal rights group People for the Ethical Treatment of Animals (PETA) claims Southern California’s Hemopet mistreats animals. 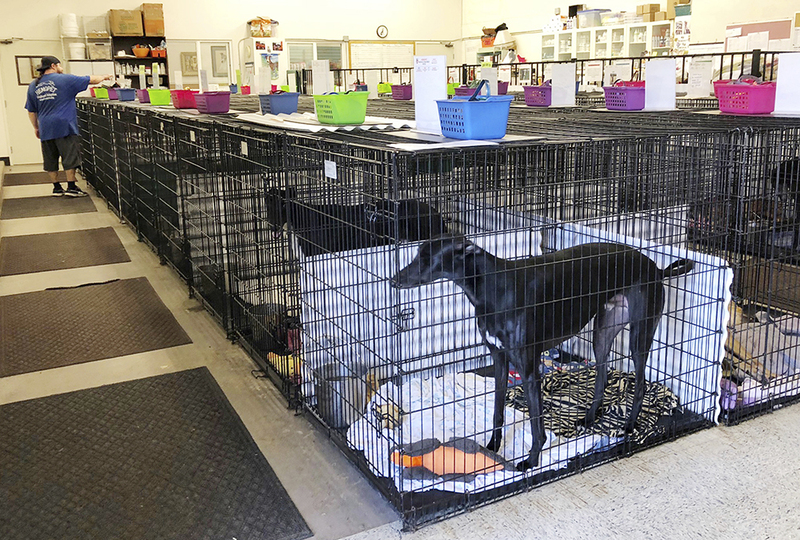 Hemopet keeps 200 greyhounds on site. Greyhounds are uniquely suited to be blood donors. First, there are many available. 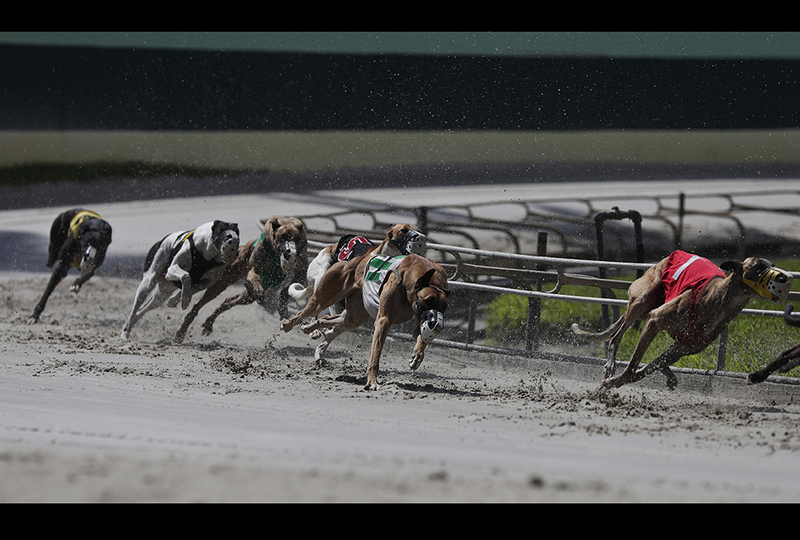 Dozens of greyhounds annually would be euthanized after being retired from the dog racing industry. Hemopet accepts those healthy dogs, offering an alternative to euthanization. Second, greyhounds are universal canine donors. Like a human with O negative blood—which can be transfused to a person of any blood type—greyhound blood is compatible with every dog. Hemopet says the dogs are cared for. 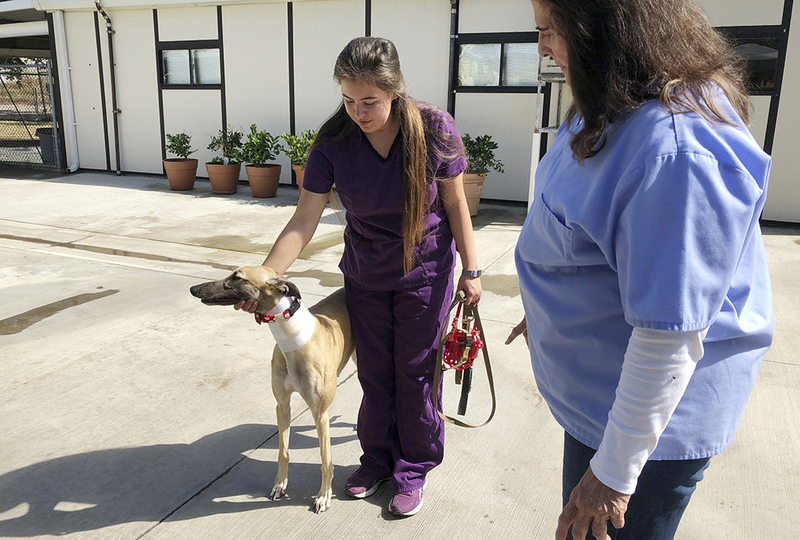 They are fed and have regular walks and outdoor play time at Hemopet’s campus in Orange County. They receive medical care and spaying or neutering. Each greyhound participates in a state-regulated blood donor program for about 10 months. After that, the dogs are placed in well-screened homes. Veterinary experts agree that there is a demand for canine blood. But how best to meet the need is cause for debate. Human patients depend on blood donations year-round. But people choose whether they will donate. Anyone age 18 or older can voluntarily donate—after passing a health screening test. (Some 16- and 17-year-olds can also donate with parental permission.) But dogs don’t get to make that choice. That’s a sticking point for PETA. 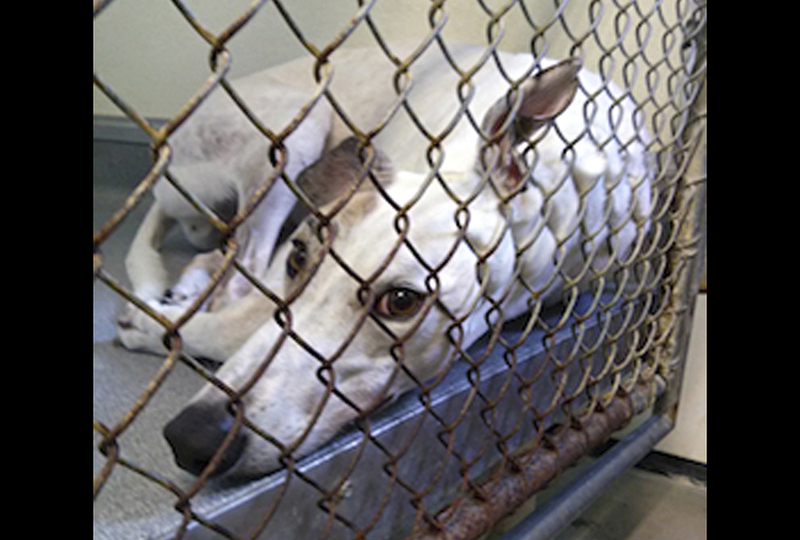 Even though Hemopet’s greyhounds are saving other dogs, PETA says they should not be kept on site for that purpose. PETA wants all the greyhounds placed in homes and brought in to donate only if their owners choose to do so. Hemopet has operated as a “closed” bank for decades. That means that donor dogs live on-site. The blood bank says this controlled setting ensures that the blood is disease-free. Disease risk increases with donations from unmonitored animals that “walk in” to donate. The state of California agrees. It requires the closed model for commercial canine blood banks. I've never heard of something like this. It is really interesting. I think it is fine for them to use the canines, as long as they are well cared for. I think it is a neat idea how they take the blood, and then place the dogs in homes. That is really sad to just euthanize a dog just because it is retired from racing! It doesn't sound like they're doing anything wrong. I'm glad for what they are doing because if they weren't, the dogs would be euthanized! I agree with many of the things that peta stands for, and I do think that animals should be treated much more ethically than they are now, and many more animals (like lobsters) should also get increased rights. But, peta is very hypocritical. They do do some great things, but they also do some not as nice things. For example, they want to end animal abuse, but why do they have so many kill shelters? I think the increased awareness about animal suffering is great, but I wouldn't join peta. If you are making a donation to any sort of dog shelter, try to donate to no kill ones. I am for Hemopet. I think that Hemopet is giving the animals a good time and is helping our world. Using places like these, many animals can be saved and preserve God's creation! I'm on Hemopet's side because they are just like an animal shelter, but the animals there serve a good purpose by giving blood to help other dogs. I understand what PETA is saying with ethical treatment of animals, but God put animals on the Earth to serve us as humans. While we shouldn't mistreat animals, we can still use them. I agree with hemopet because it sounds like they are well cared for and if they didn't go there they could be killed. I agree with hemopet because they seem to take good care of them and its an important cause. If the animal shelters are filled up and there is not room left for more dogs, what can they do? I really don't like the idea of animals being killed just because they weren't taken in time, but I'm not sure what the other options are. Or do you think there is a better way? I'm open to ideas. I don't know why PETA is charging against this. isn't it helping animals ,and besides if PETA succeeds and the owners choose it would be the same thing except the owners or the ones forcing the dogs to do this , it just doesn't make sense why PETA would do this. I think that since the people are giving the dogs homes, they should be able to choose if they give blood or not. Besides, if it saves the lives of other dogs, and no dogs get seriously hurt, it is probably worth it.